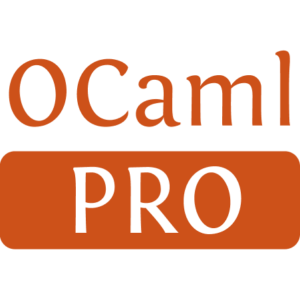 Camlp5 is a preprocessor and pretty-printer for OCaml programs. It also provides parsing and printing tools. 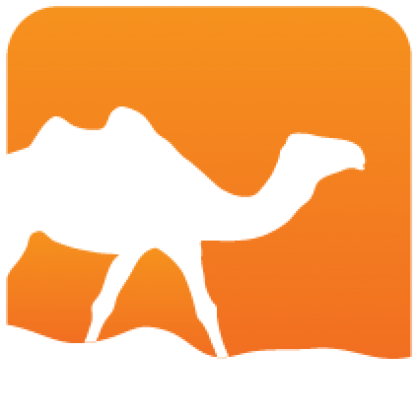 extensible grammars extensible printers stream parsers and lexers pretty print module It works as a shell command and can also be used in the OCaml toplevel. Installed 2114 times last month.